Learning Center - Professional Warranty Services Corp.
PWSC is your trusted resource in the home warranty industry. 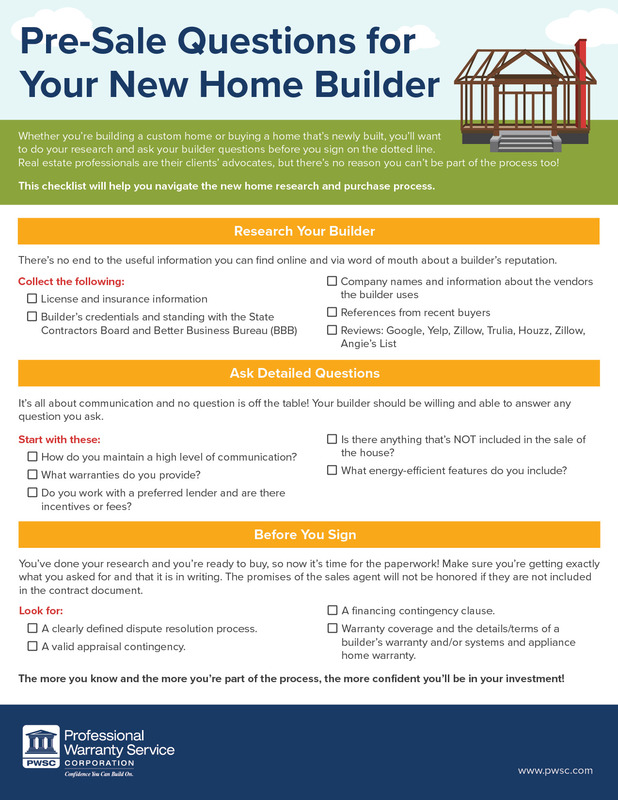 Check out these links to learn more about the home builder & warranty industry. Americans Are Leaving High-Priced Housing Markets: What Should Builders Know? Does My Website Sell or Sink My Homes? How Does Your Company Handle New Construction Home Disputes? What Do Home Buyers Want from Builders? Home Builders Need to Keep Sites in Sight! 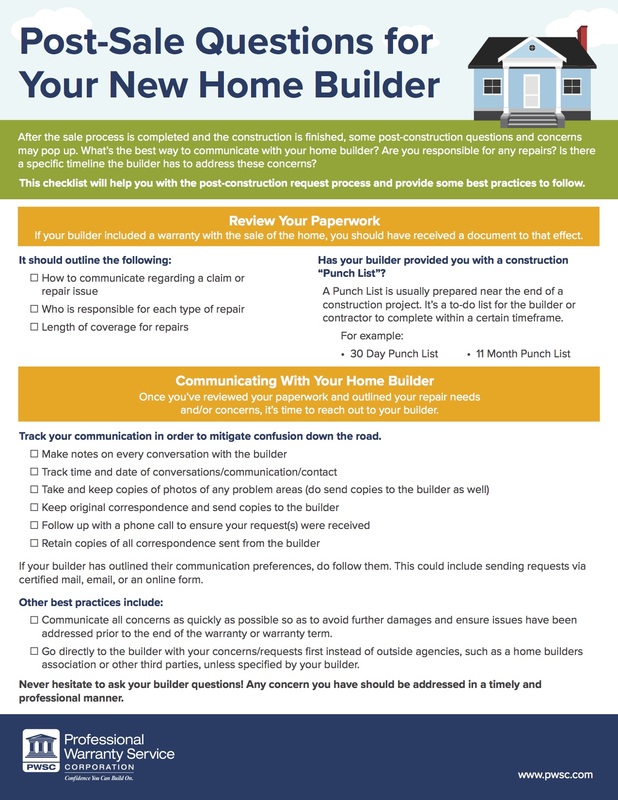 How Do Builders Prevent New Home Construction Problems? 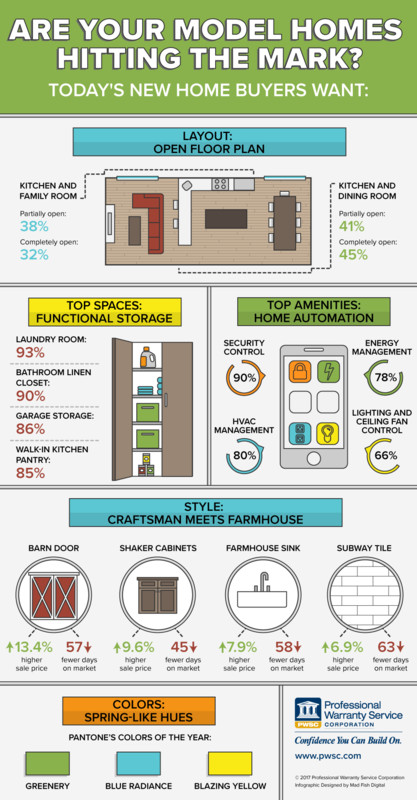 Is New Home Technology in Your Future?